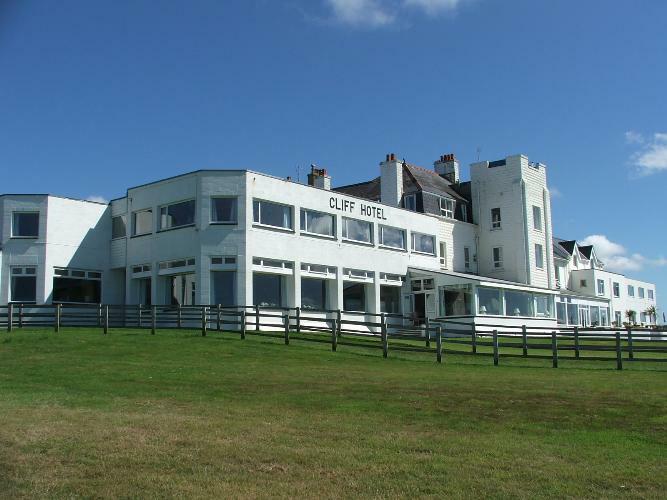 Enjoying spectacular views over the River Teifi, Poppit Sands beach and Cardigan Bay beyond, this traditional hotel has a stunning location that is truly inspirational. Overlooking the magnificent Teifi Estuary and ideally placed for visitors to West Wales, Pembrokeshire and Ceredigion, it is the peace and tranquillity that make the hotel a great choice for a restful, relaxing, restorative break, or an overnight rest during your walking holiday. 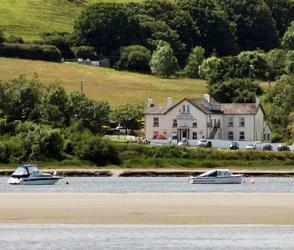 This Youth Hostel is set in five acres of grounds stretching right down to the beautiful Blue Flag Beach. The beach is occasionally visited by Bottlenose Dolphins, seals and porpoises in summer and you may be lucky enough to conicide your stay with one of their visits! The hostel is self-catering only but there's a basic shop on site and a village store nearby. YHA Poppit Sands is down a flight of 50 steps from the unloading area. With luggage transfers to take care of the bags and any necesary equipment, self catering is a real possibility. Depending upon which way you choose to walk, Highbury Guest House is right at the beginning or end! 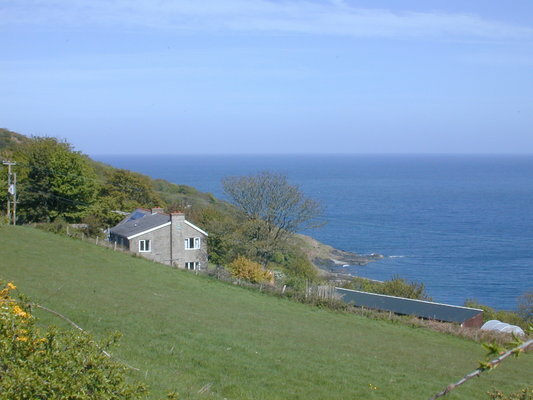 Right on the edge of the Pembrokeshire Coast National Park, and just a 15-minute drive from Penbryn Beach. 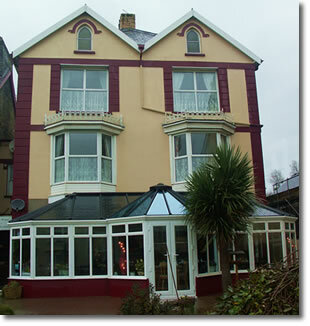 This guest house has a traditional restaurant and a pretty garden and offers full Welsh Breakfast and evening meals. Just a 5 minute walk from the centre of Cardigan, this could be the ideal place to either overnight or relax for a few days and explore the beautiful surrounding area. Depending upon which way you walk, this hotel will be at the beginning or end. If you are walking from south to north, what better way to relax and unwind for a few days before heading off home? With luxurious facilities and fabulous views, and golfing as well, this could be your ideal oasis.